Super Smash Bros. 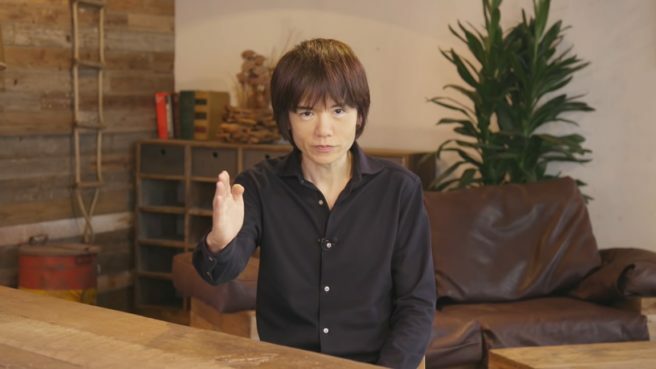 Ultimate director Masahiro Sakurai has published his latest column in Famitsu. The magazine doesn’t come out officially until tomorrow, but some of the comments have been shared online early. We’ll have a full translation of Sakurai’s Famitsu column tomorrow. Thanks to Nico Thaxton for contributing to this post.